The Gino product range offers customers high quality cooking ingredients and food products. Produced under strict quality control measures, Gino strives to deliver superior flavours. Rayan Investment Angola is the exclusive agent for Gino in Angola. 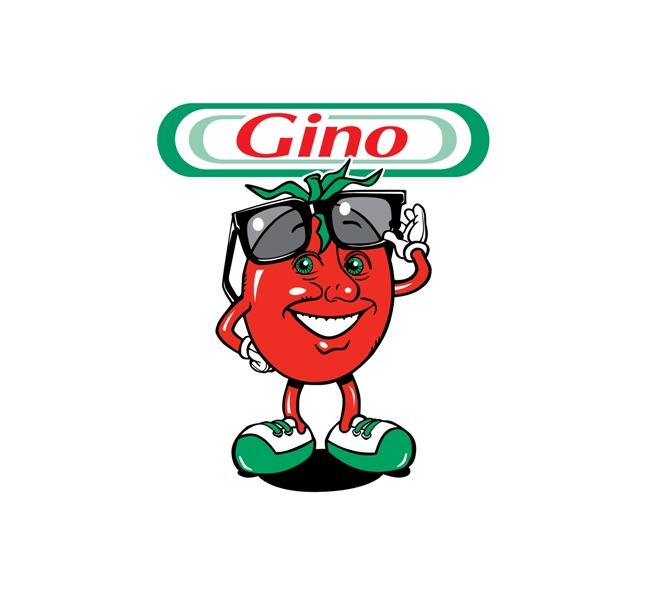 The Gino product range available in Angola includes tomato paste, Thai rice, spaghetti, palm oil and oil.